Join us for a celebration of good work happening in our communities! 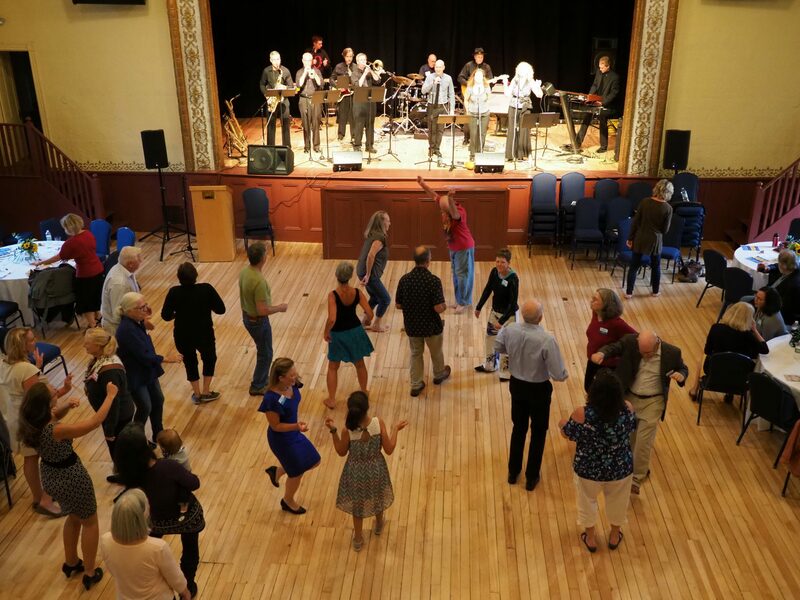 We will announce our 2019 grantees for the first time, and the public is invited to join us to celebrate the hard work of local nonprofts and dance the evening away! Enjoy delicious appetizers and a cash bar. 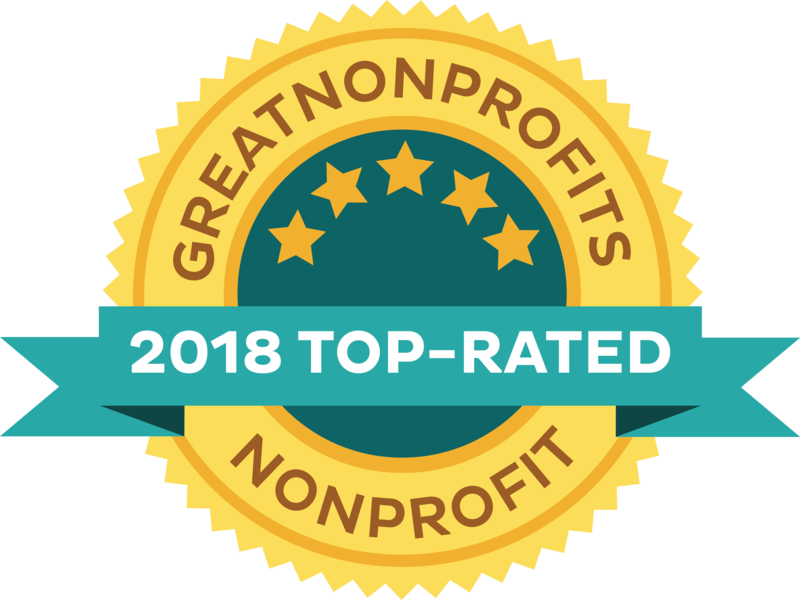 Be the first to know as you celebrate with UMC’s newly-minted 2019 grantees! Look for more details this summer!